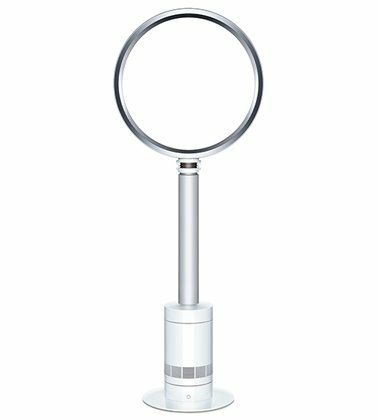 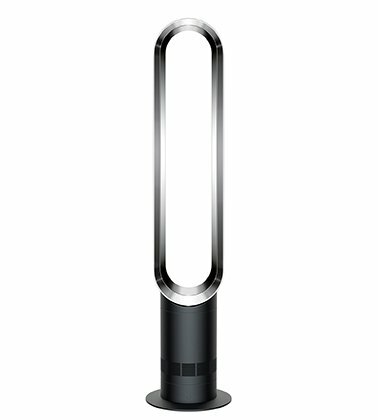 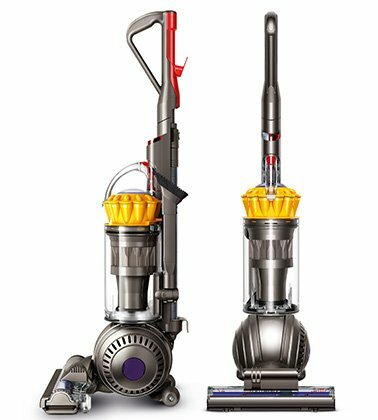 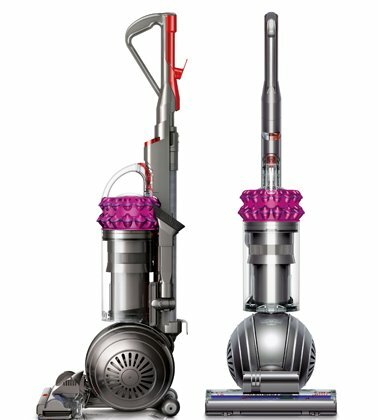 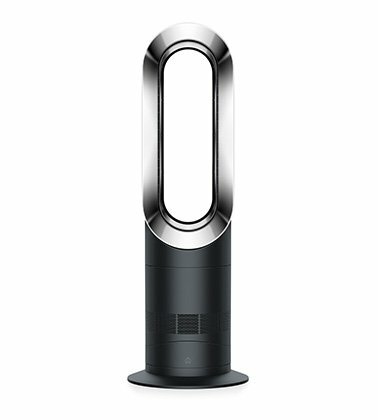 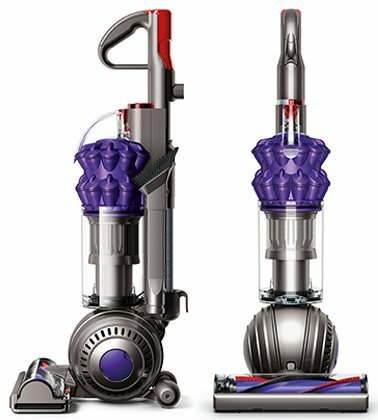 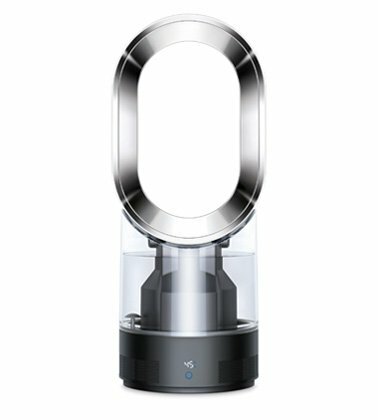 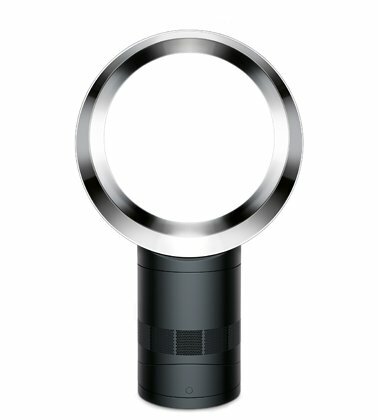 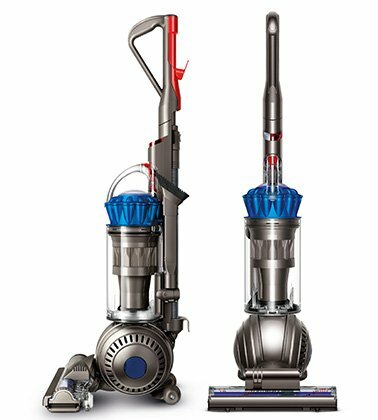 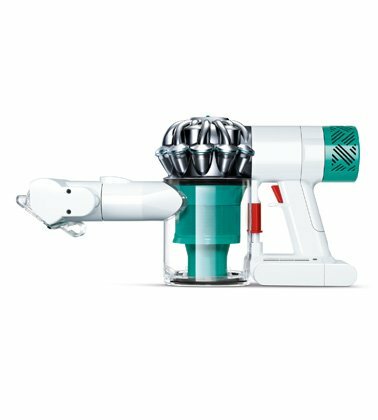 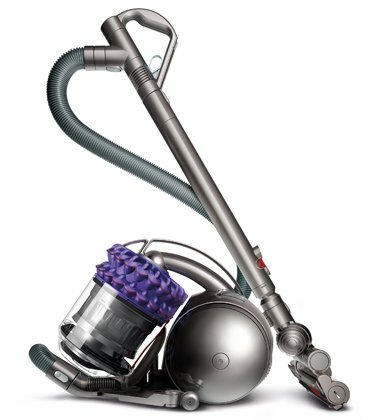 Since producing the first bagless vacuum Dyson has continued to develop innovative products for the home. 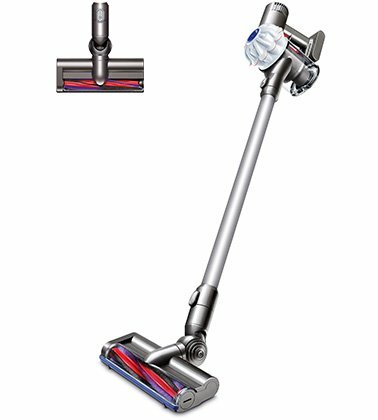 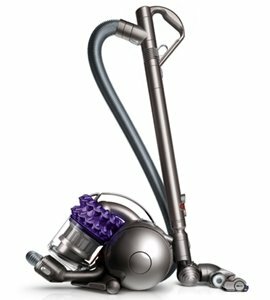 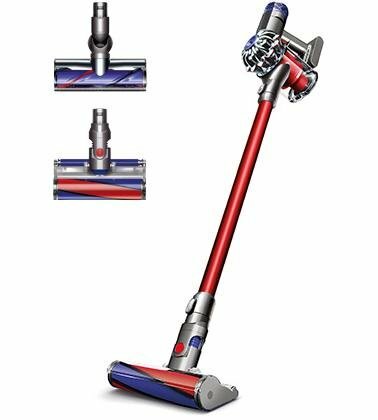 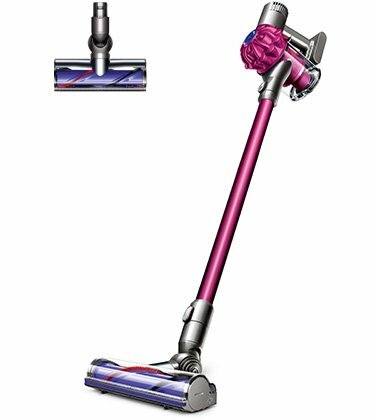 Dyson Bagless vacuums out-clean and outlast any other bagless vacuum on the market. 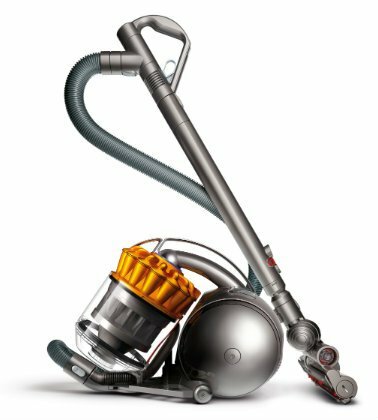 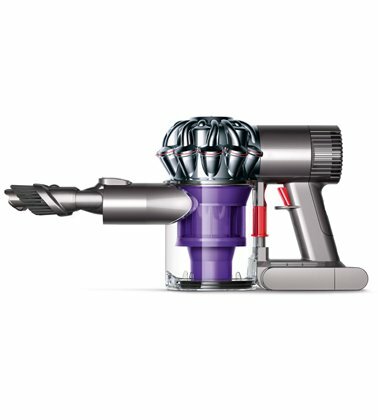 Visit us today to test drive a Dyson Vacuum!